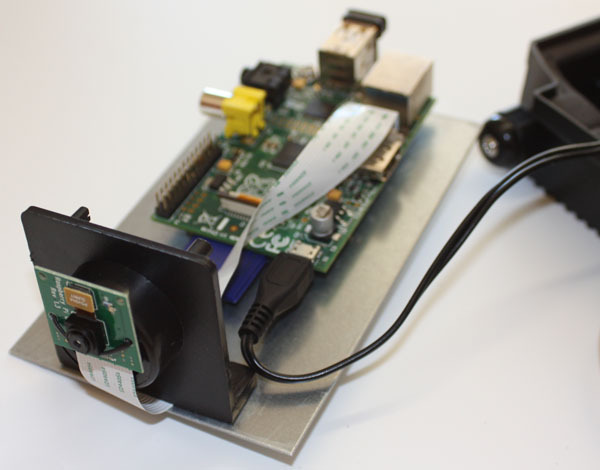 Raspberry Pi as Low-Cost HD Surveillance Camera @RaspberryPi #piday #raspberrypi « Adafruit Industries – Makers, hackers, artists, designers and engineers! 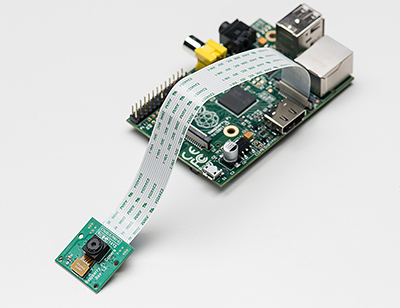 This article describes how to build a surveillance cam based on a Raspberry Pi micro-computer which records HD video when something moves in the monitored area. Live picture can be viewed from any web browser, even from your mobile while you’re on the road. Usually, such a cam will cost you around US$2.000, but with the result from this article, you will get such a cam for only about US$100.